Nestled near the Yadkin River and the Blue Ridge Mountains, the rolling hills and gentle slopes of the vineyard are blessed with mild breezes that constantly freshen and circulate air. Unique to the vineyard is an abundance of broken granite and schist which provide for excellent soil drainage and trace mineral extraction. This gives the grape a certain terroir, or sense of place. An old Italian proverb says, “the land the farmer rejects is the land that the vineyard accepts.” This implies that the less fertile and more rocky the land, the more superior the wine will be as the grape vines struggle for survival by digging deeper into the soil in a never-ending search for water and life’s minerals. Moderate elevation levels of 1200 feet allow for temperature variation during the growing season which slowly builds acidity and complexity. Most importantly, the vineyard possesses an indescribable sense of totality and energy that only comes from a complete union of spirituality, energy, and historic legacy. With this understanding and deep respect for the land, we began to carefully sculpt and shape the property according to its natural contours and aspects. Three years later, twenty-seven acres of classic Italian and some French varietals were planted. In 2004, an additional ten acres of central and southern Italian grapes were planted, and three more acres in 2005 (please see our listing of varietals in the Estate Grapes section of the web site). Over time, more Italian varietals have be added upon their release from quarantine from the California repository of vines. 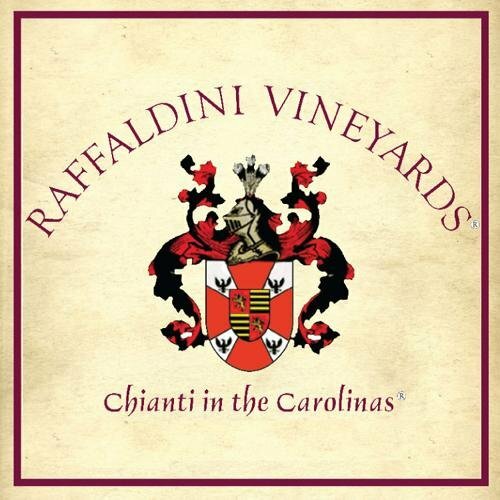 Some of the varietals, like Vermentino, are so unique that the Raffaldini family was not only the first and among the only vineyards on the East Coast to plant them, but also the first in the United States.